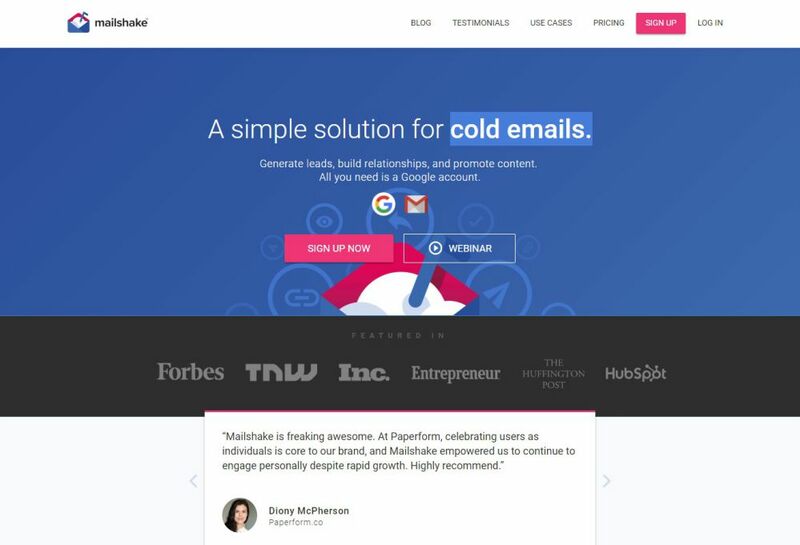 MailShake is an exciting tool that lets you do blogger outreach. 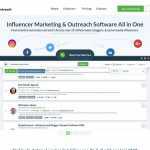 , and it is one of the leading blogger outreach tools in the market. 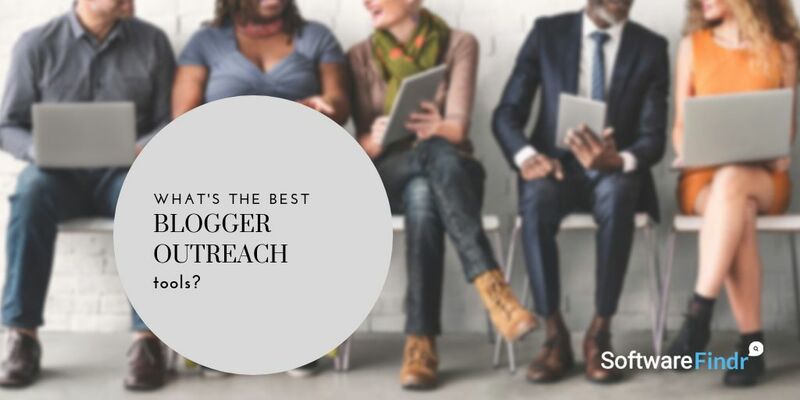 MailShake takes care of all the tasks that make blogger outreach such a pleasant thing to do. 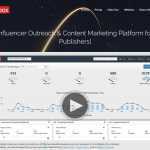 It will help you to build a relationship that matters and also let you generate leads and promote content at the same time. 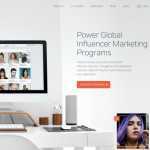 In short, MailShake enables you to connect with the industry top influencers which. You can contact them at support(at)mailshake.com to get support. However, there is clear mention of how they provide it including the time and day of their availability. 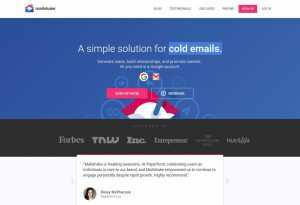 Basic: $29/month/user., unlimited email aliases, personalization, email management, personalization and much more! 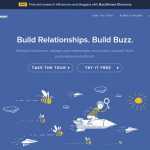 Pro: $49/month/user., all the features of the basic plan, A/B testing, teammate campaign filter, higher API limits. There is no free trial with any of the packages.